Donald Trump's lawyers are claiming "absolute presidential immunity" to seek the dismissal of a lawsuit from D.C. restaurant Cork Wine Bar. 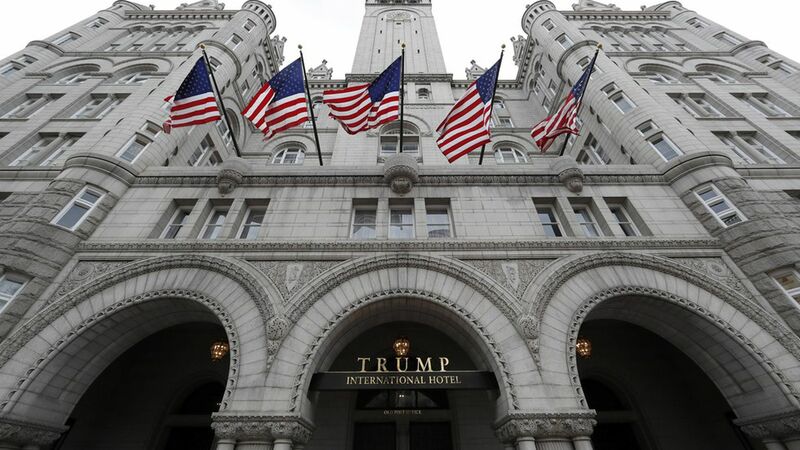 The lawsuit: In March, the owners of the restaurant sued Trump and the business behind the Trump International Hotel claiming they had an unfair advantage. They want Trump to suspend operations while in office, fully divest from the hotel, or resign from office. Their lawyers say they are suing Trump the businessman, not the president, because he and his sons are still involved in the business. Trump's defense: Trump's lawyers cite the Supremacy Clause which protects the president from "virtually limitless litigation" so he can focus on the obligations of his office.